Note:Moon FM is free software, you can go to the official website to download. Downcast 2.9.32 – Download, play, and sync your podcasts. Downcast 2.9.35 – Download, play, and sync your podcasts. 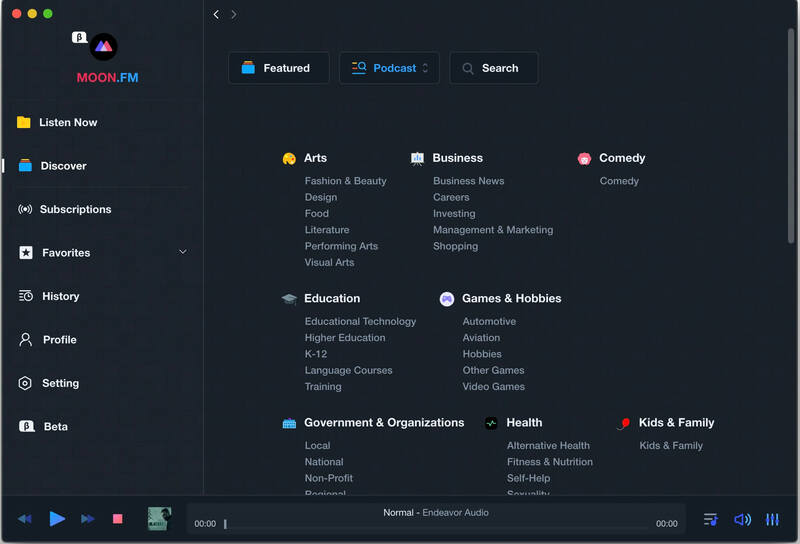 Instacast 2.0 – Popular podcast clients with cloud sync.